Our family has a BullFrog Hot tub as well as an in ground heated pool. I would have to highly recommend the management and staff at clear water pools. The whole team has done an amazing job installing our pool, maintaining our pool weekly, as well as our hot tub. We have a large dog in our back yard and the maintenance team are greeted by him every week and it is a pleasure to see that he is treated as one of the family. Their service is exceptional, the management ad staff have gone above and beyond to service our hot tub this summer after we experienced a faulty board. Their services has added to our experience and enjoyment of our pool in our back yard. 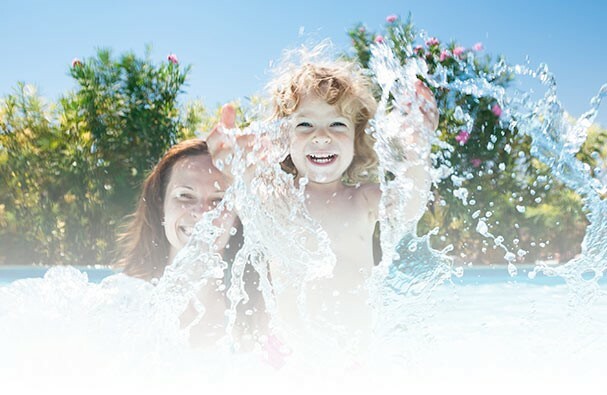 For 17 years, we have been more than happy with Clearwater Pools. Installation and maintenance of our beautiful in ground swimming pool and two hot tubs ( one at our country place). Clearwater Pools has always been very professional. Without exception every encounter has been a pleasure and more than satisfactory. We will remain faithful to Clearwater Pools without hesitation, and highly recommend them.